Glowing Health and Youthful Energy! 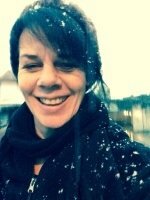 Your Complete Over Fifty (The New Thirty!) Fitness Solution! Plus ... some of the apps and tools I use! 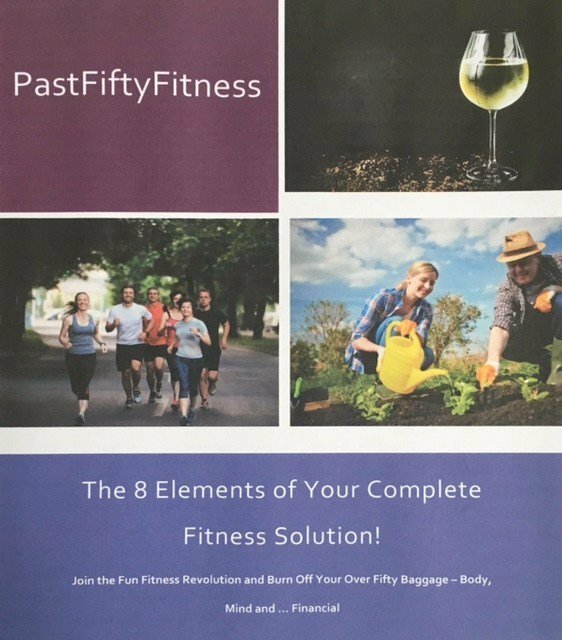 The 8 Elements of Your Complete Fitness Solution! Get Your Actionable "The 8 Elements of Your Complete Fitness Solution!" Click START NOW! ... and Immediately Kickstart Your Life! Need A Nudge? A Little Motivation? Hey Patrick .... You are inspiring .... Every time I don't feel like running I go into endomondo .... Thank you!!! Sign Up Below to Immediately Kickstart Your Humdrum Life!